THE latest seat design to be launched by Le Pera is the Nomad II. 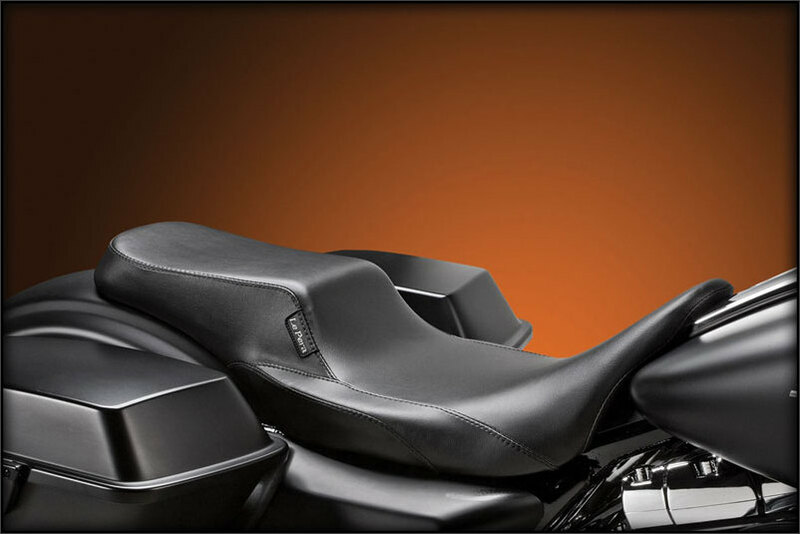 Unlike other seats from the company, the side 'slashes' on the Nomad II are the design stand-out feature. The seat has been created for use primarily on bar hoppers rather than for touring use.